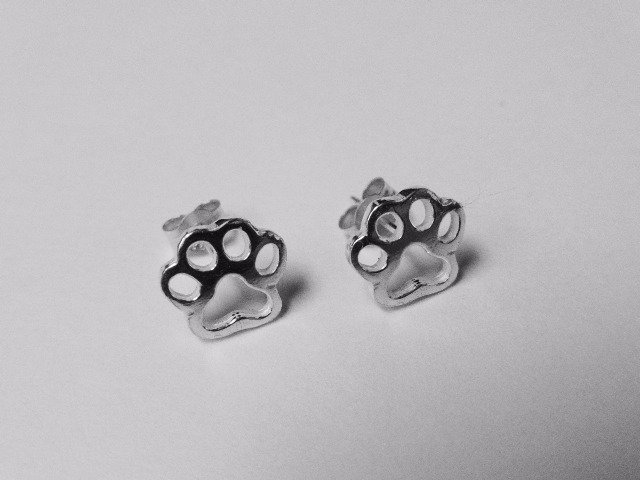 Our Silver Paw print earrings are beautifully simple giving them a classic look. 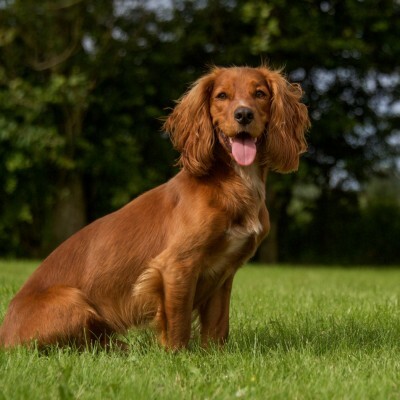 The stud back means they are a practical must have accessory. 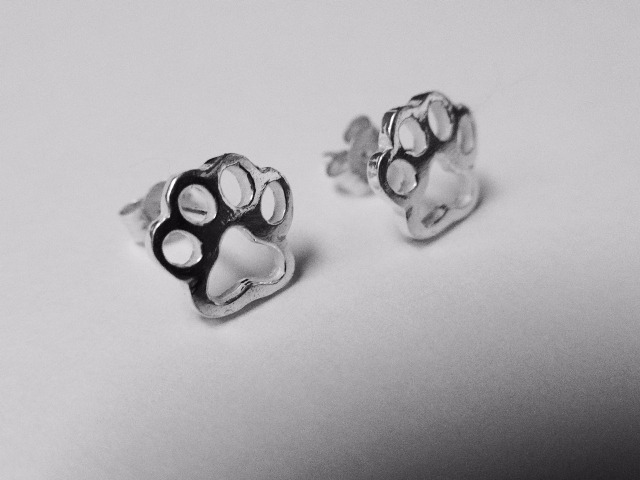 The paw print itself is stunning whether seen from a distance or close up. It will compliment any outfit you wear them with. 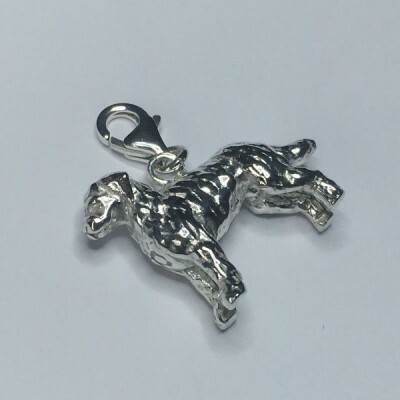 They are designed and manufactured exclusivley by us in the UK so you are guaranteed the quality you associate with our dog charms and other pieces. 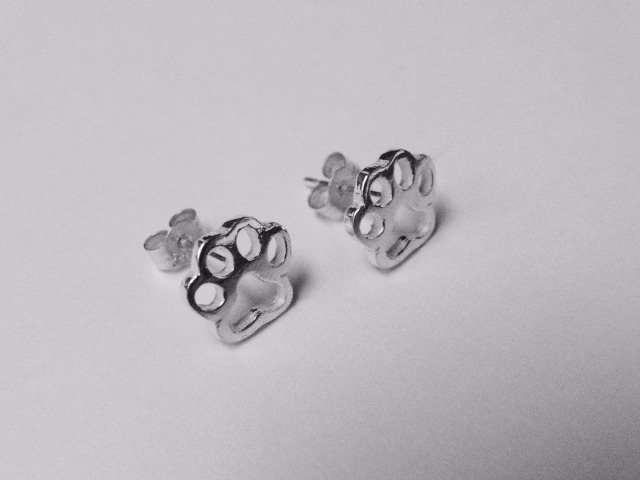 They won't irritate sensitive ears because they are made with only the finest English 925 Sterling Silver. So go on treat yourself or buy your somebody a really special gift.